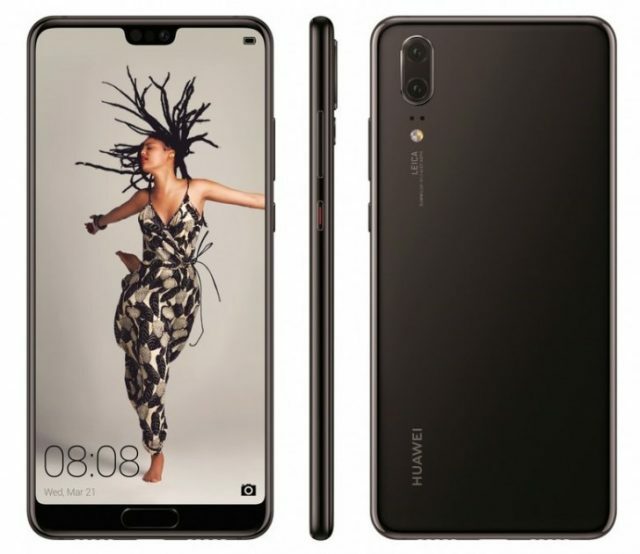 Last month, Huawei confirmed that the P20 smartphone series would launch on March 27th. And now ahead of the grand unveiling, the veteran leaker Evan Blass has leaked the entire P20 lineup. As you can see from the images, all the three P20 models, i.e., the P20, P20 Lite and the P20 Pro sadly have an iPhone X-style notch on top of the display, something even the next version of Android will have special support for. It is also worth making a note that all the three units have bottom bezels, with only P20 and P20 Pro sporting a front-facing home button / fingerprint scanner. The fingerprint scanner on the P20 Lite is at the back. Coming to back of the smartphones, both the P20 and the P20 Lite have dual camera setup. The P20 Pro, on the other hand, will embrace the much-hyped triple camera setup. However, the rear-cameras on all these models are aligned vertically on the left, exactly like the iPhone X. As of now, we’re not entirely sure as to what the third camera will be used for. But if rumors are to be believed, it appears that the third lens will be used for object recognition, and could rely on AI for image processing as well.. In addition to these renders, Blass also tweeted another image that shows more color options. All these devices will debut later this month, and that’s when we hope to learn more about them. 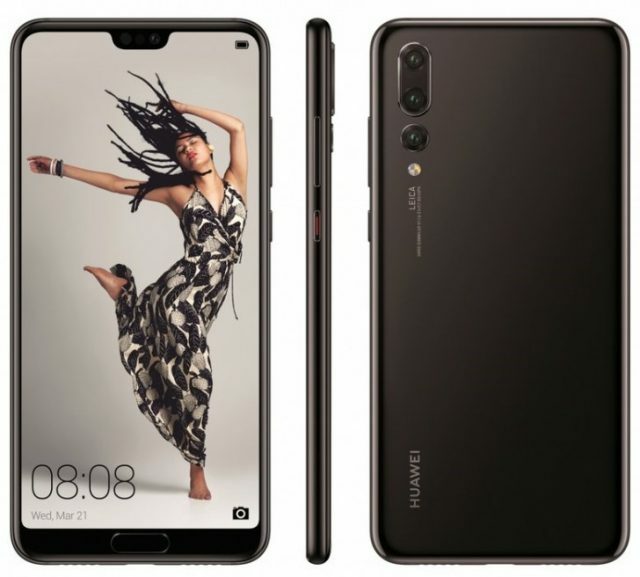 However, judging purely based on the renders, it’s quite evident that Huawei, just like ASUS, is gunning for Apple’s all-screen iPhone X. 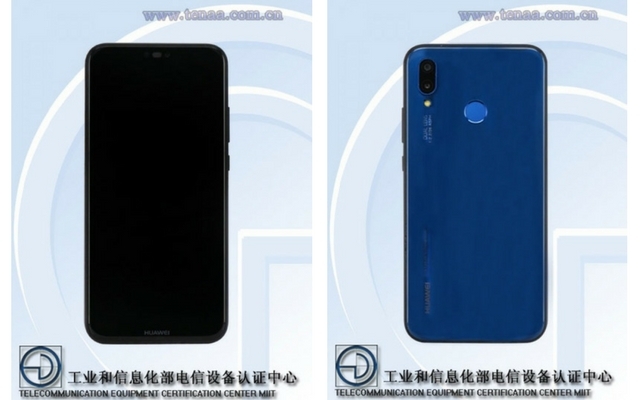 It is also worth pointing out that the Huawei P20 Lite showed up on TENAA listing yesterday. Looking at the Chinese regulatory agency’s listing, it appears that the P20 Lite P20 Lite is going to come with a 5.84″ 1080 x 2280 19:9 display. The smartphone is also said to sport a 16 MP + 2 MP rear camera setup and a 24 MP selfie shooter. Talking about the specs, the P20 Lite is said to sport 4GB of RAM and 64GB of internal storage. It is also said to be powered by a 2,900 mAh battery and run Android 8.0 Oreo with EMUI 8.0 out of the box.